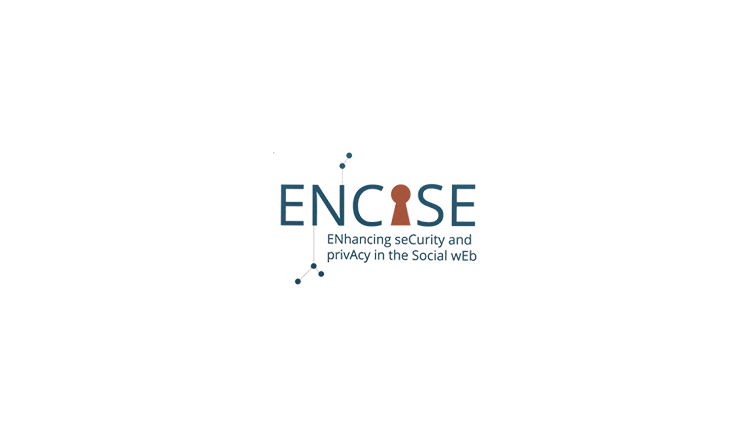 ENCASE (ENhancing seCurity and privAcy in the Social wEb) aims at leveraging the latest advances in usable security and privacy to design and implement a browser-based architecture for the protection of minors from malicious actors in online social networks (OSNs). The ENCASE user-centric architecture consists of three distinct services, which can be combined to form an effective protective net against cyberbullying, sexually abusive acts and fake activity: a) a browser add-on with its corresponding intelligent web-proxy and scalable back-end software stack that collects the users” online actions to unveil incidents of aggressive or distressed behavior; b) a browser add-on with its associated web-proxy and back-end software stack that analyses social web data to detect fraudulent and fake activity and alert the user; and c) a browser add-on that detects, together with the intelligent web-proxy, when a user is about to share sensitive content with inappropriate audiences and protects it. The third add-on has usable controls that enable users to protect their content by suggesting suitable access lists, by watermarking, and by securing the content via cryptography or steganography. 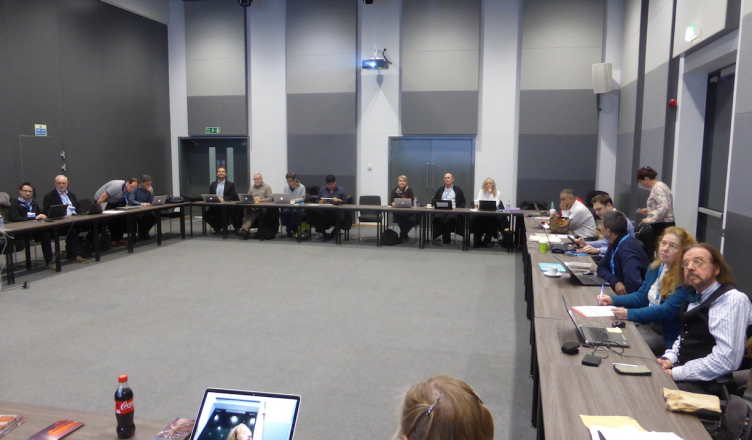 The foundation of the research and innovation activities is a diligently planned inter-sectorial and interdisciplinary secondment program for Experienced Researchers (ER) and Early Stage Researchers (ESR) that fosters knowledge exchange. Our main focus is the empowerment of minors or their adult supervisors with parental control tools that unveil malicious social web information or online actors, and enable users to easily protect their sensitive content from unwarranted access by unscrupulous OSN users. 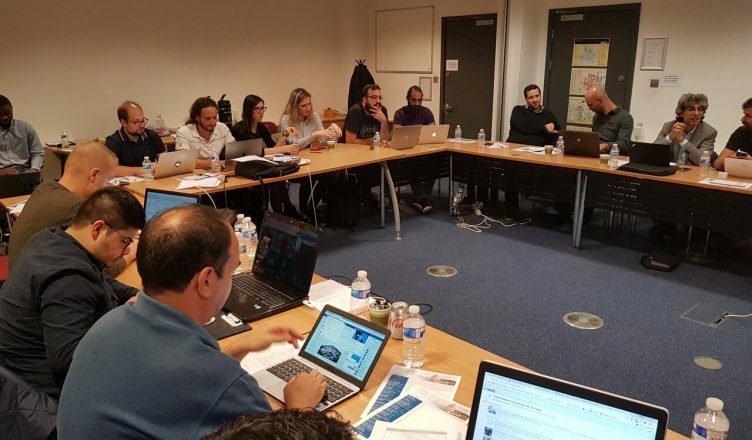 The main knowledge transfer & training objectives of the ENCASE project are: a) to foster industry-academia cooperation, aiming at creating a long-term inter-sectorial cooperation program in the area of security and privacy in OSNs with an emphasis on the protection of minors; b) to implement a dense program of exchanges of ERs and ESRs for the purpose of knowledge exchange and strengthening of collaboration among academia; and c) to conduct world-class interdisciplinary research in the intersection of user experience design, data mining and, and security and privacy. 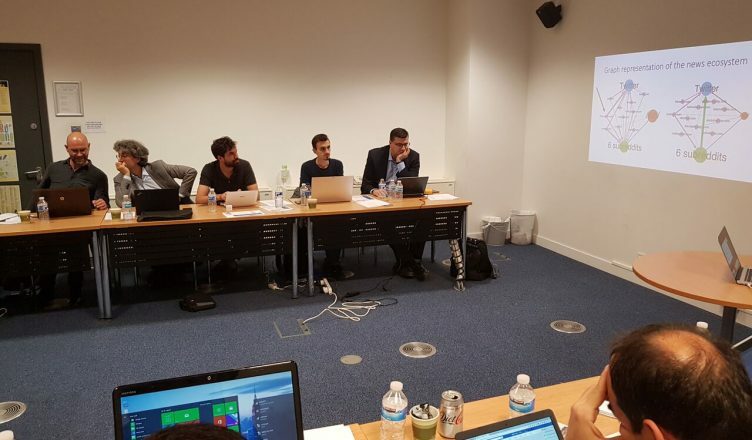 The main research and innovation objectives of the ENCASE project are: a) to understand the security and privacy concerns of OSN; b) to research methods for performing user profiling, as well as sentiment and affective analysis in OSNs; c) to design algorithms and machine learning (ML) techniques that detect malicious behavior and fake activity in OSNs and warn the users or their custodians of when they are being or are about to be subjected to such online abuses; and d) to design effective content protection mechanisms by employing watermarking, steganography, and advanced encryption techniques. 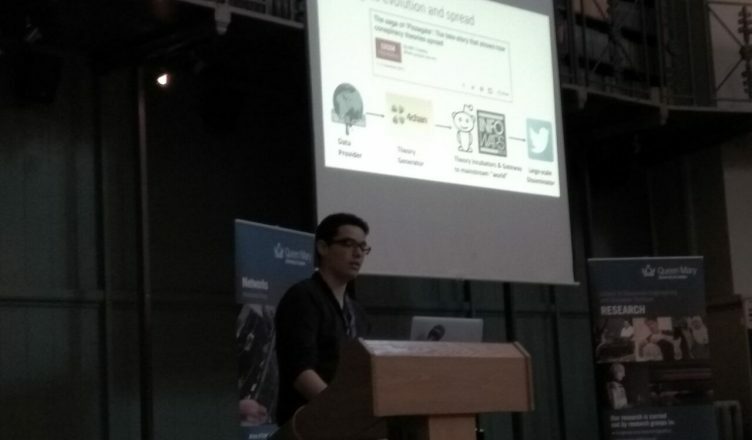 The academic partners contribute know-how on user experience assessment, large scale data processing, machine learning and data-mining algorithm design, and content confidentiality techniques. The industrial partners primarily offer expertise in production-grade software development, access to real-world online social network data and access to numerous end-users through widely deployed products. 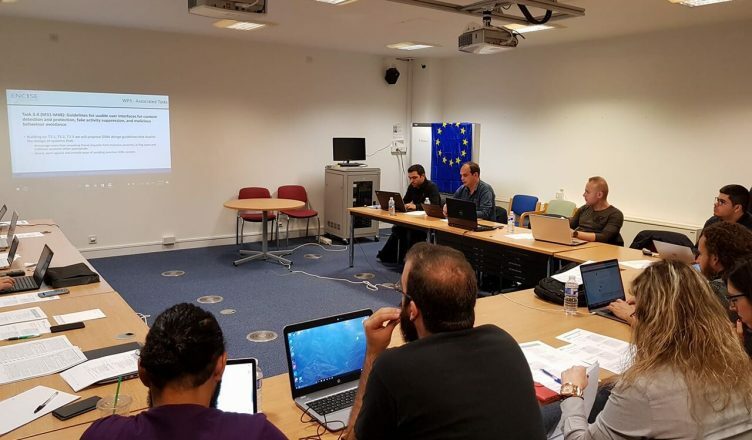 ENCASE is funded by the European Commission’s Horizon 2020 Research and Innovation Framework program under the Marie Skłodowska-Curie Research and Innovation Staff Exchanges Action, Grant Agreement No. 691025. 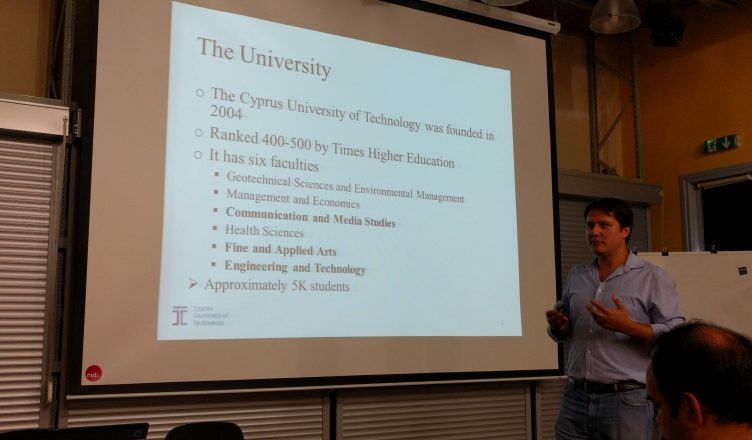 The Cyprus University of Technology is one of two major state universities in Cyprus. UCL Department of Computer Science is one of the world's leading experimental computer science departments, and its Information Security Research (ISR) group features 9 full-time academics conducting cutting-edge research in security, privacy, usable security, and cryptography. 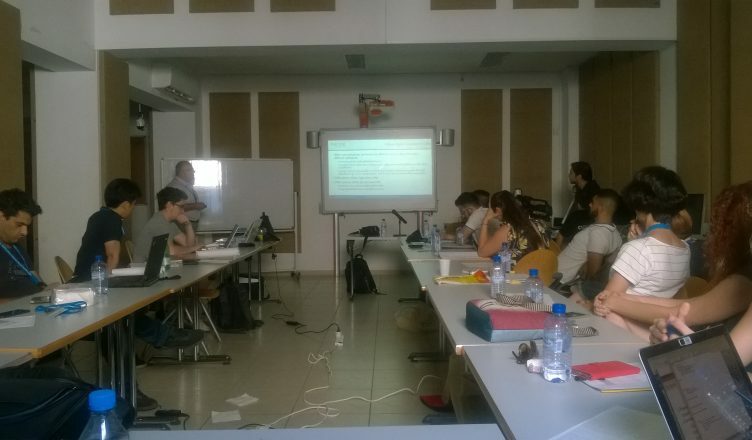 ROMA research team has a significant experience in participating and coordinating European projects in smart environments, secure multimedia communications including data hiding (steganography and watermarking), and in biometrics with emphasis on privacy enhancing technologies. 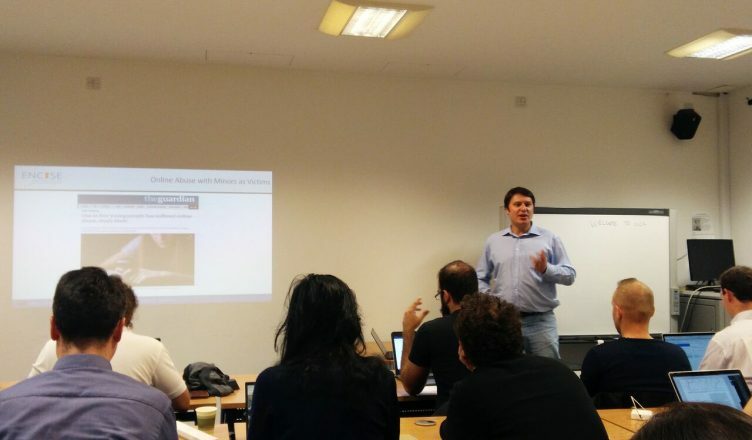 LSTech is a UK-based startup that builds innovative data applications by leveraging solid competences in Data Science and Software Engineering. 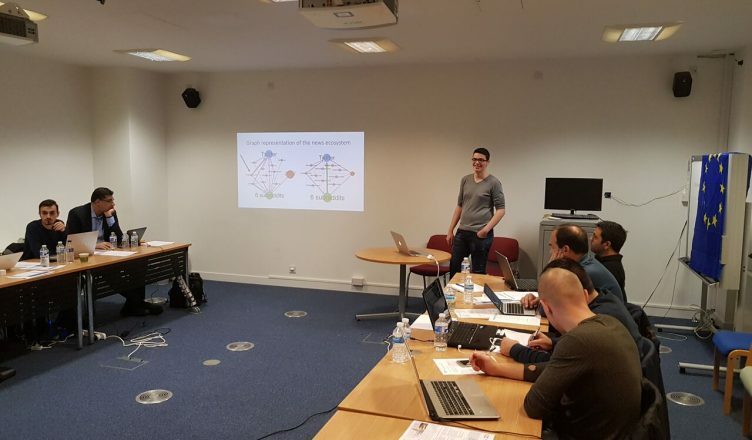 SignalGenerix is an SME doing cutting edge research in the field of Digital Signal Processing and Communications for a wide network of clients and collaborators throughout Europe. CYRic is a fast growing private company developing novel products for the world markets. 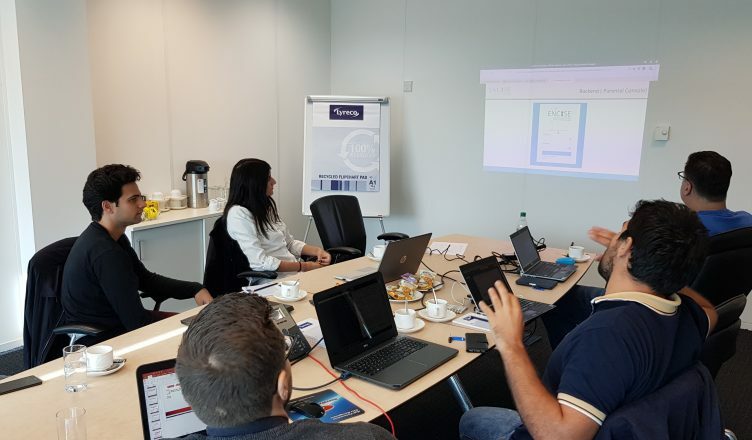 CYRIC also provides services for the design and development of software solutions and products, the design and optimisation of industrial processes, energy monitoring, and control and automation systems. AUTH group (OSWINDS : Online Sourced Web INformation Distributed Systems) at the Department of Informatics has strong expertise in the areas of big data analytics, social networks mining and fraud detection as well as on Web mining and content delivery on the Web.